Real estate investors and homeowners who want to make money from short-term rentals on Airbnb can do so in many cities across America and beyond; but which US cities provide the best returns? 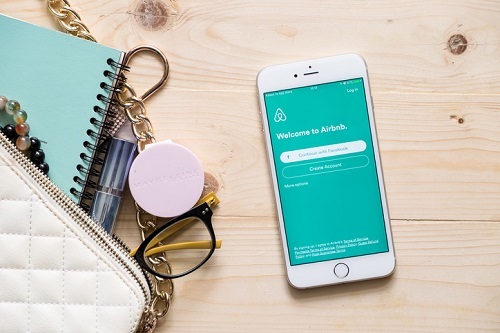 A new analysis by IPX1031 ranks cities across the US and beyond based on their profitability in the Airbnb marketplace, by considering the median home price, average Airbnb costs, monthly mortgage payments, and occupancy rates. The study looked at cities with populations of at least 150,000 and found that Moreno Valley, California yields the greatest profit; $32,720 a year based on an average daily rental income rate of $226 and occupancy rate of 70%. Virginia Beach, Virginia; Pasadena, Texas; Garden Grove, California; Fremont, California; Grand Prairie, Texas; and Columbus, Georgia; are all near the top of the list.